PokeVille Points[PVP] is gained by posting and making topics. What to do of these Points.? 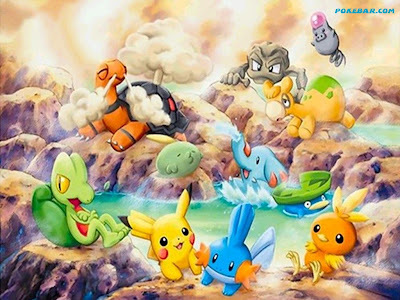 Points are used to buy Pokemons which will be listed in this forum.In many contest you can win PVP points which can be then used for buying pokemons for Vortex. You may also become a Staff member or a High Moderator if you have enough PVP. If you spend your points on a Pokemon, then your points will be deducted as per the amt of the pokemon you want to purchased. Wow..This since to be a good idea and a great plan.. So when will the pokemon shop release?